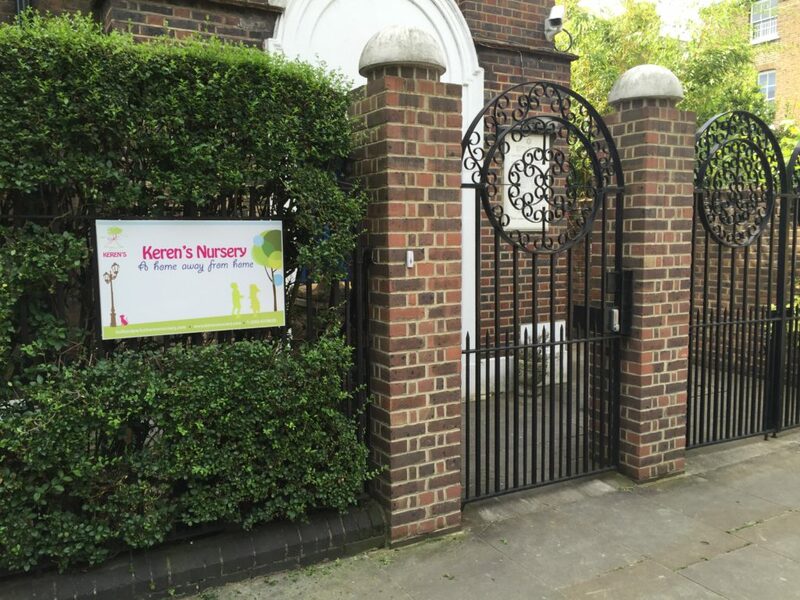 Keren’s Nursery at Holland Park is our third branch, opened after extensive refurbishment in September 2016 in the beautiful building of Holland Park Synagogue at 8 St James’s Gardens, W11 4RB. 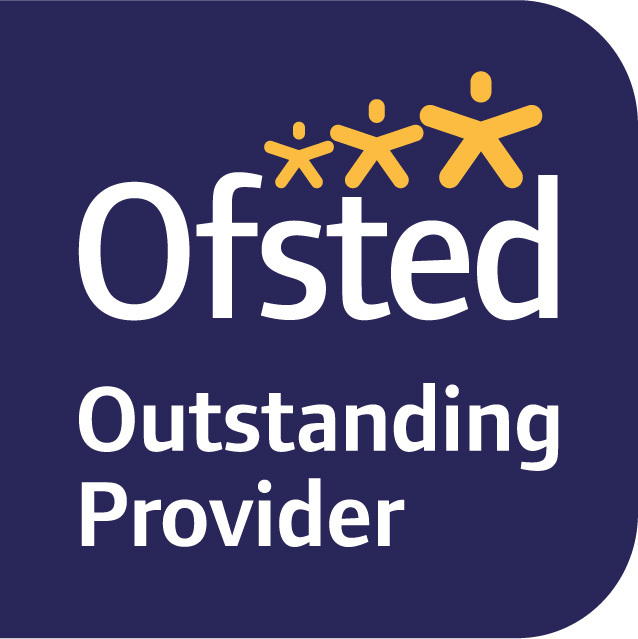 You can view our Ofsted outstanding report from November 2018 here. 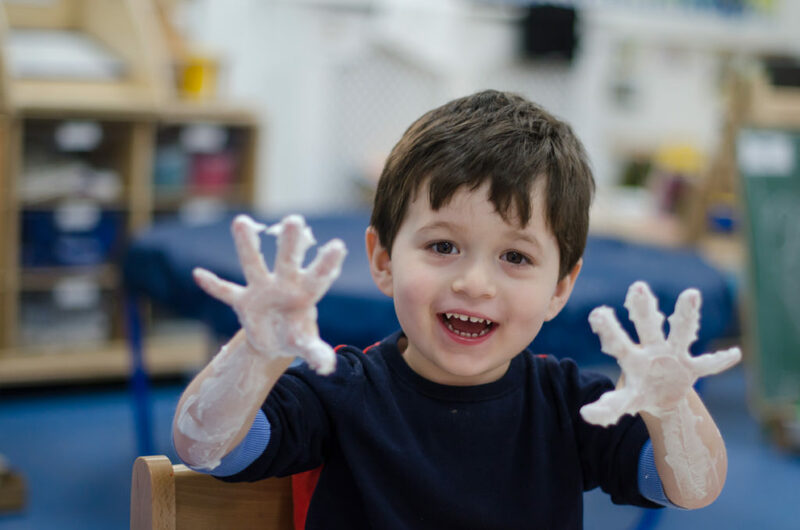 The Nursery offers full-day care for toddlers to pre-schoolers, with dedicated classes caring for up to 60 children from the age of 10 months to rising 5 years. 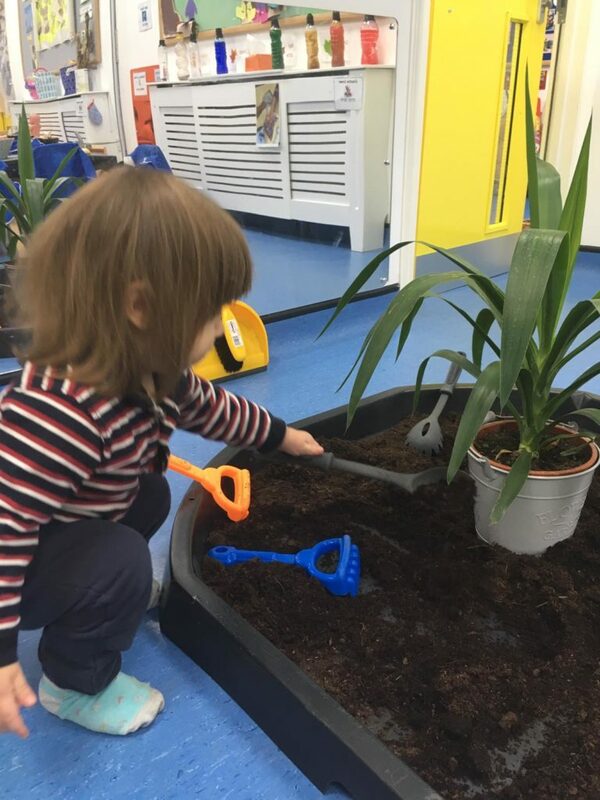 Our core pre-school day is 9 a.m. until 3 p.m. Monday to Thursday, and 9 a.m. until 2 p.m. on Fridays (12.30 pm October to March). We offer extended hours and care from 8 a.m. until 6 p.m. Monday to Thursday, and 8 a.m. until 2 p.m. on Fridays by prior arrangement. 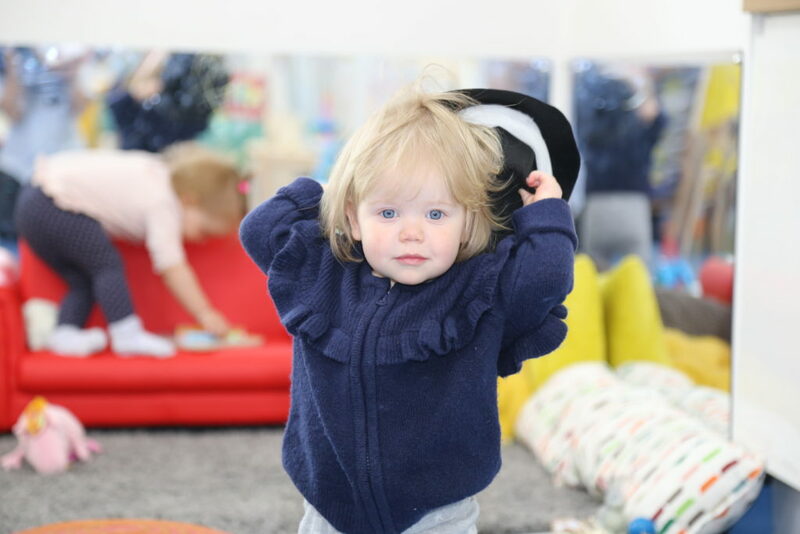 We have two areas of outside space on-site, and our children play in the tranquil private gardens of St James’s Square daily. Meals are freshly prepared daily by our in-house cook, and are Kosher/vegetarian. Vegan meals are available on request. 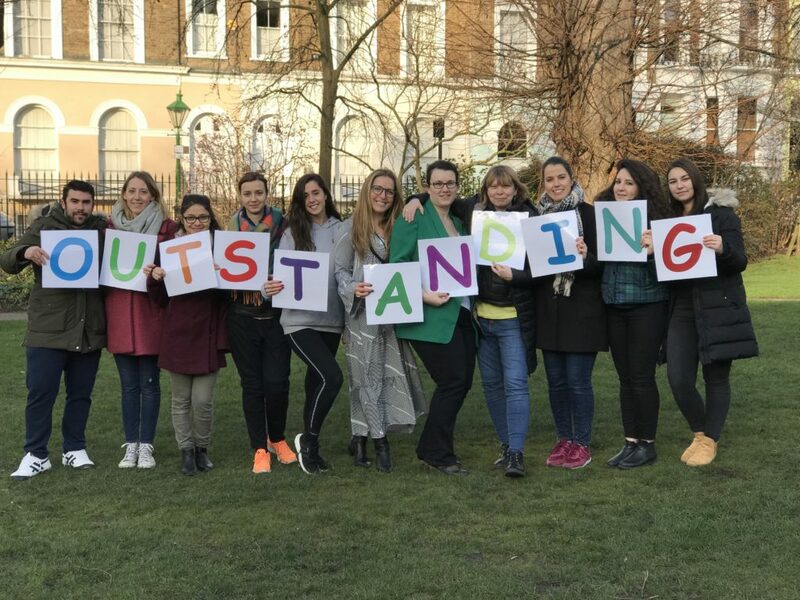 The Nursery at Holland Park maintains the same caring home away from home ethos that we have become so well known for since we opened our doors in 2004, and we look forward to welcoming you to our family. 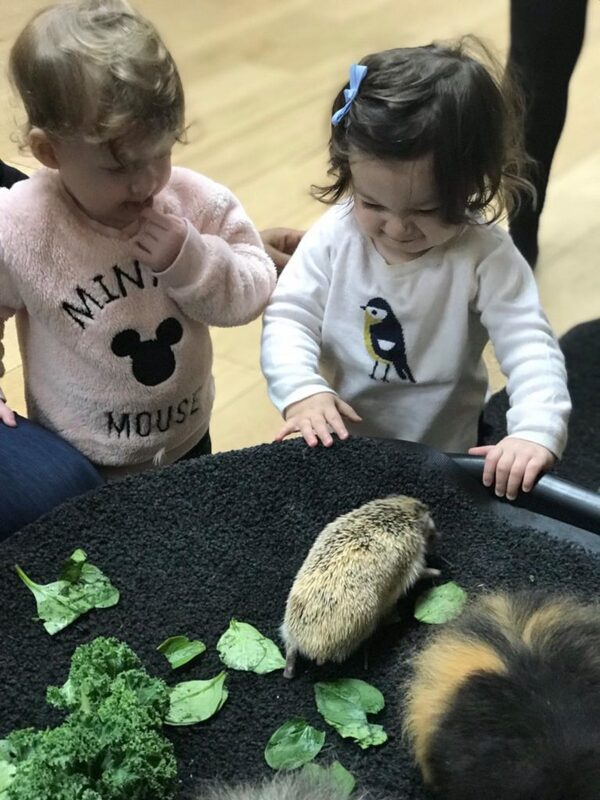 Please call to arrange a tour on 0203 457 8020.